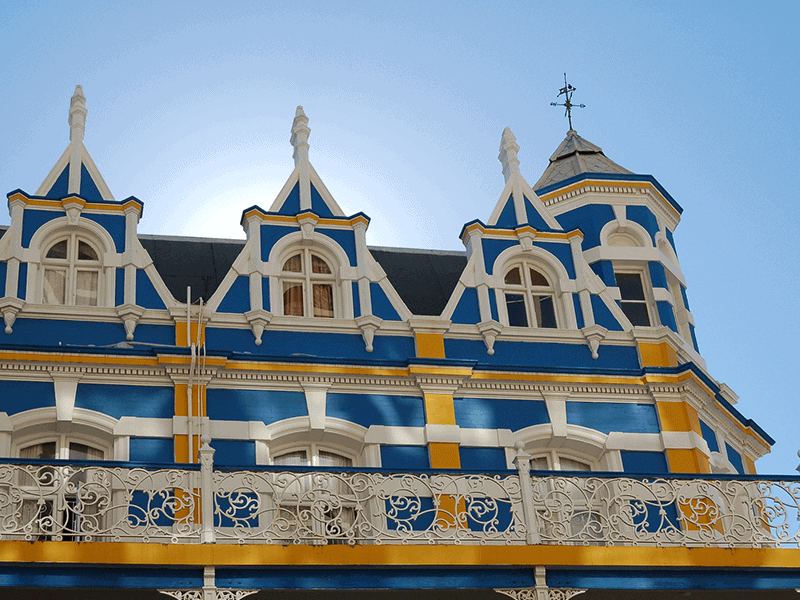 The Capetown City Pass allows you to discover Cape Town in a relaxed and budget-friendly way. 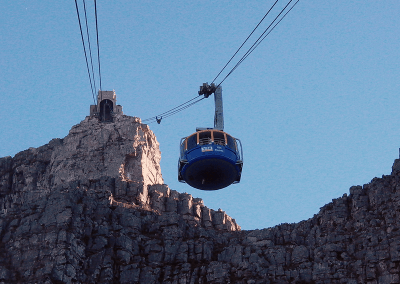 Pre-booked tickets for popular sights such as the Table Mountain Aerial Cableway and a guided boat tour to Robben Island make your city trip hassle-free. Experience the sights of Cape Town from the hop-on hop-off bus, a 24-hour ticket is included in your city pass. You can add an airport transfer as an extra to your card. What’s more, your Table Mountain Cableway ticket is valid for seven days because in adverse weather condition the Cablecar service is suspended. This allows you to pick the best day weatherwise for your trip to the Table Mount. 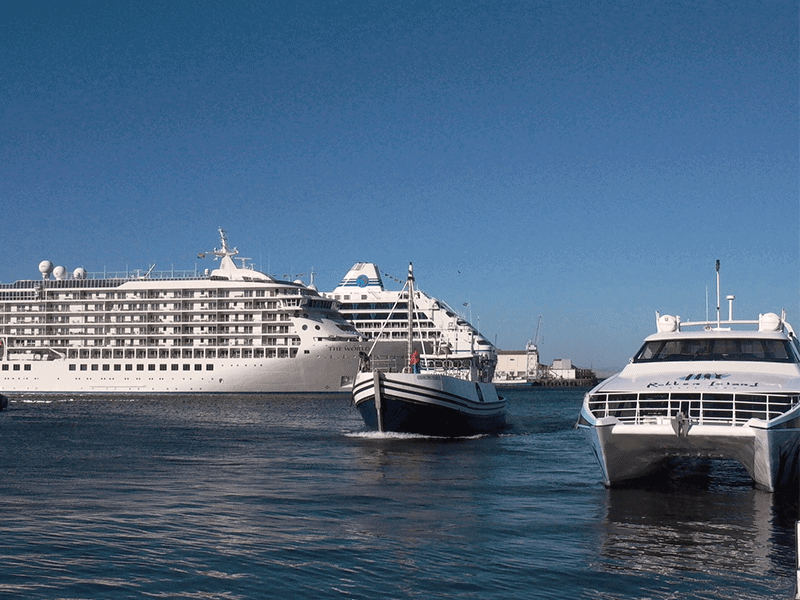 Your Capetown City Pass affords you to pre-book your boat trip to Robben Island, the island where Nelson Mandela was imprisoned for many years. This trip is very popular and often sold out. That’s why you are asked to state the date of your visit to the island when making a booking. This way you are ensured of a reservation. 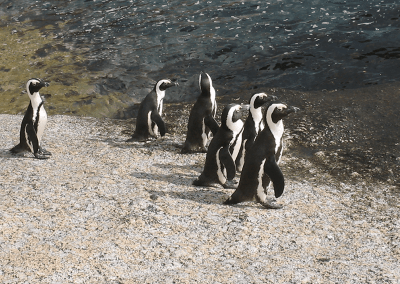 The Capetown Pass is the perfect way to customize your city trip. The big advantage is that the Capetown Card is not limited to 24 or 48 hours or has other restrictions. 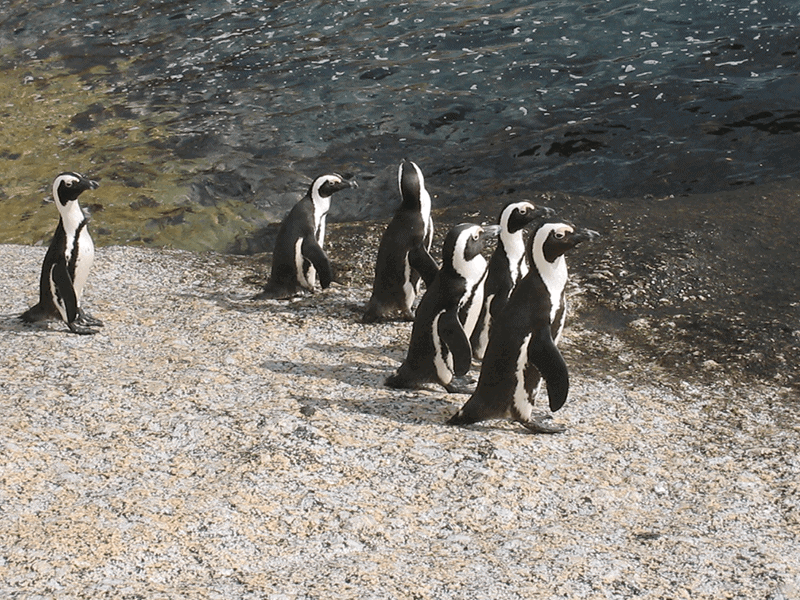 You decide what you want to visit and when so that you can enjoy the sights and attraction in Cape Town at your own pace. A hop-on hop-off tour with free audioguide is included in your Captetown City Pass: the perfect way to see the most important sights of the city. 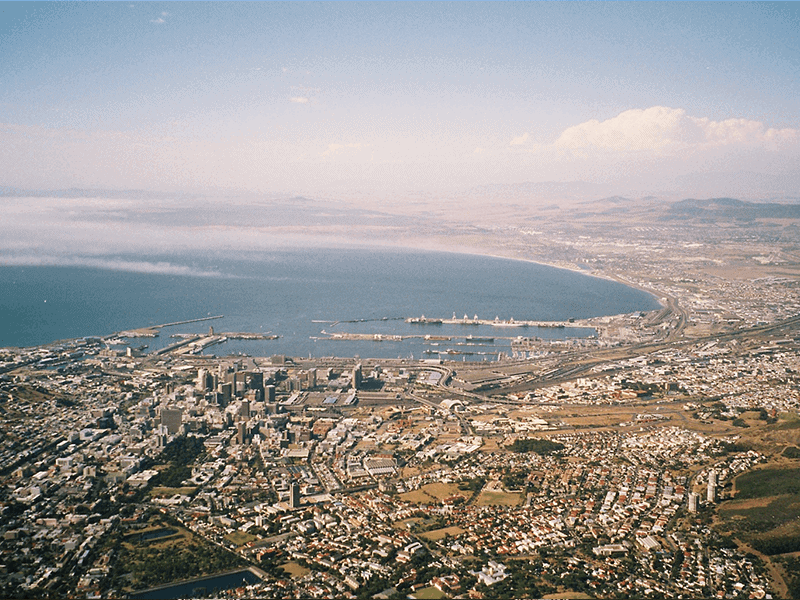 If you want to start your CapeTown City trip in a relaxed way, pay an extra 15 euro for your airport transfer. A comfortable taxi takes you to your hotel. 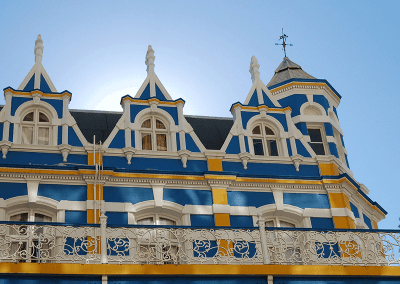 Besides free entrance to the most important attractions of Cape Town and free hop-on hop-off bus tour, your Capetown City Pass alllows you numerous discounts. As soon as you have purchased your city pass, you will receive your discount code. This permits you a 20% discount on other attractions and museums or safaris or a wine tour. 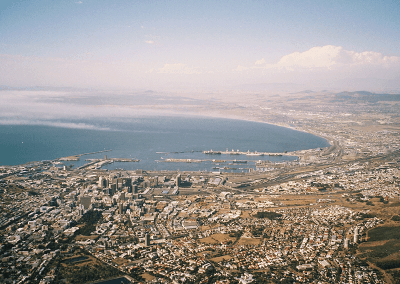 How does the Capetown City Pass work? 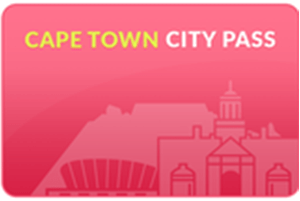 Purchase your Capetown City Pass online. There is no need to physically collect your citypass in Cape Town. 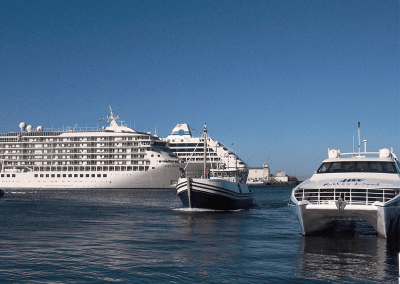 Wen making your booking, you will be asked to fill in the date of your intended visit to Robben Island because this is a popular place and visited by many. After your booking, you will receive tickets for the Robben Island Tour, the Table Mountain Aerial Cableway and the hop-on hop-off bus. You will also receive a code which allows you discounts at other museums, attractions, tours and excursions.